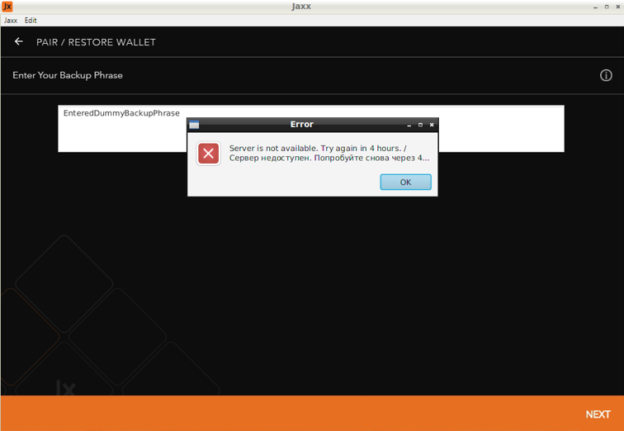 A few weeks ago a group of scammers set up a fake website similar to that of Jaxx Wallet with the aim of stealing the cryptocurrencies of users through illegal practices. According to the information provided by Flashpoint, the website had an address and content similar to that of Jaxx’s, thus generating little suspicion among users. However, at the time of providing the download links for the PC desktop program, the fake wallet contained two malware: KPOT (which steals information from the local hard drive) and Clipper (which verifies the addresses of digital wallets copied via CTRL+C and replaces them with that of the hackers at the time of pasting them into the transaction). 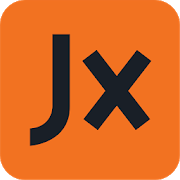 According to the Flashpoint team, the attack is fundamentally social engineering, and there is no violation of the security of the real Jaxx Wallet, so users can be confident that their funds are safe. A social engineering attack relies on the victim’s ingenuity to extract some information or benefit that would otherwise be more difficult. An example is fake websites, which urge users to write their personal data for some service. 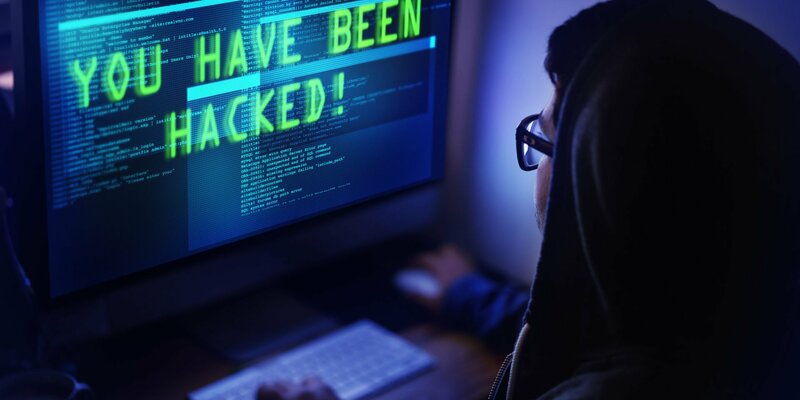 In this way, it is the users themselves who provide their data without the need for hackers to perform any kind of tampering with the security of any website. Users are advised to exercise extreme caution when visiting websites and only access official URLs where addresses are manually typed. One is never too paranoid when it comes to protecting money.